WARNING! WARNING! This post contains speculation about upcoming games! It is not meant to be treated as confirmed information or shared as such. Please be mature and realize that this is meant as a catalyst for discussion. Hold on to your hats trainers, here’s a doozy! It was recently reported on that multiple Pokémon from the Kanto region had been trademarked in Japan. 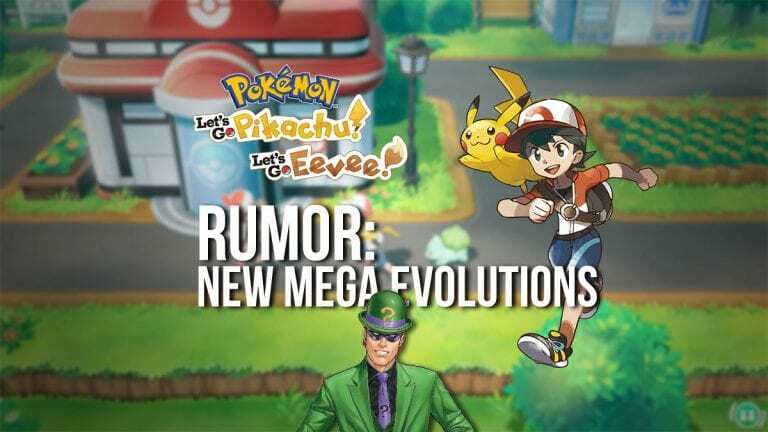 Some speculated that this could coincide with new Mega Evolutions for those Pokémon, but there was little evidence to support that theory. Until now. They also added a new one to the list—Mr. Mime! If they prove to be as reliable as in the past, this could be a big deal. UPDATE: The original post included Hitmontop in error. It was not included by the Riddler or trademark filings. I’d like to add a bit of my own speculation. There is actually a logic for all these Pokémon and they make a lot of sense if they were to get new Mega Evolutions. The Elite 4 and Champion all have at least one Pokémon from this pool in the original Yellow version. Lorelei had a Jynx, Bruno had Hitmonlee, Hitmonchan and also Machamp, Agatha has an Arbok, Lance has a Dragonite and finally Blue, your rival, had one of the three original Eevee-lutions (Vaporeon, Jolteon or Flareon) depending on what starting you chose. 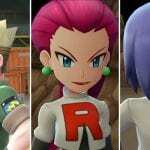 Another connection between some Pokémon is Team Rocket. 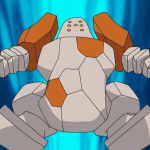 Jessie, James and their leader Giovanni use Arbok, Weezing and Persian, respectively, in their battles against you. Giving these Pokémon Mega Evolutions may provide a fresh spin on some of Pokémon Yellow’s most iconic battles. Obvious this is JUST SPECULATION, but please let us know your thoughts down below!